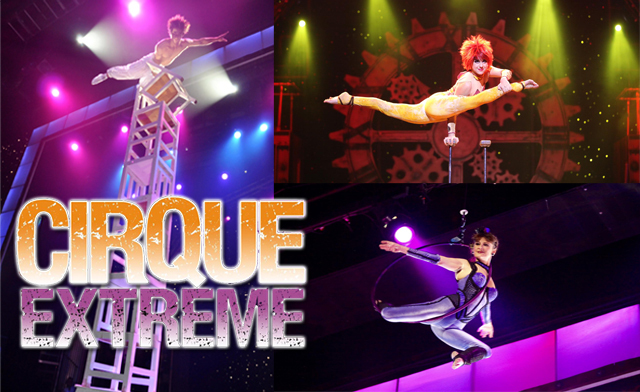 Looking for a discount on some fun entertainment during your stay in the Grand Strand? I can help! Do you have a little one who loves dinos? The Dinosaurs Exhibition over at Broadway at the Beach gets you as close to possible as a human living millions of years ago. 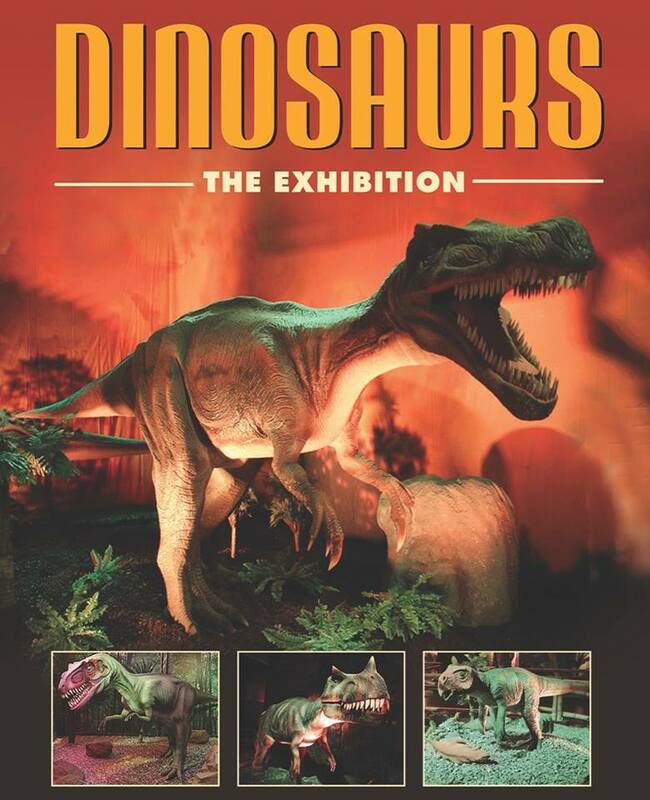 See lifelike dinos and even ride one! For a limited time via Myrtle Beach DealSaver, you can save up to 50% on admission. They offer several options, including $8 for a child admission, $12 for an adult admission or $29/95 for a family of four. Check out all the details here.